Check out Ito Kish's exclusive collections at Robinsons Department Store. What's the next best thing to having world-renowned designer Ito Kish decorate your home without spending a fortune? With his piece Binhi, he won gold for Furniture, Decorative Items, and Homeware Design at A' Design Award and Competition in Como, Italy, earlier this year. 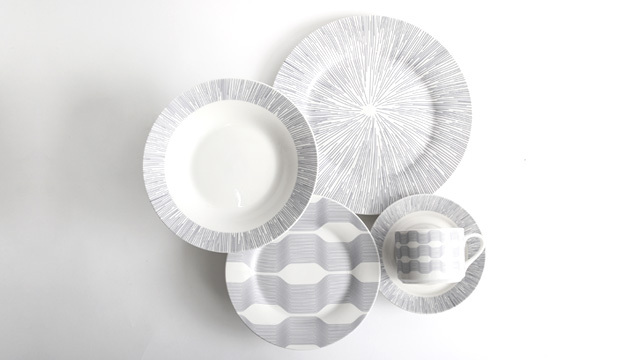 Now the new creative director of Robinsons Department Store home section has curated two exclusive holiday collections. Choose from Ito Kish's handpicked collections exclusively available at Robinsons Department Store, and add an award-winning designer's touch to your space. These pieces are timeless in design and superb in functionality, so even long after the holidays are over, they are sure to find a permanent spot in your home. Add a touch of elegance to your home with oriental-inspired, contemporary, minimalist pieces. 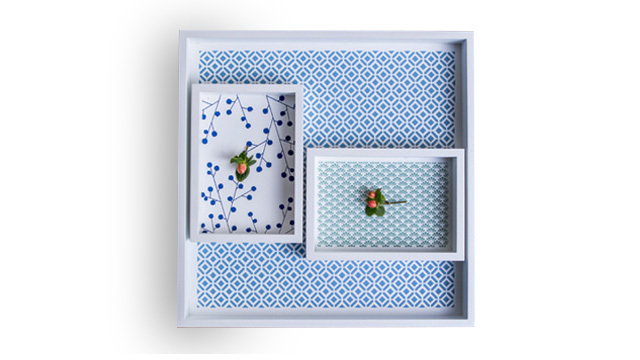 The refreshing accents of blue and white symbolize life's purity and simplicity. 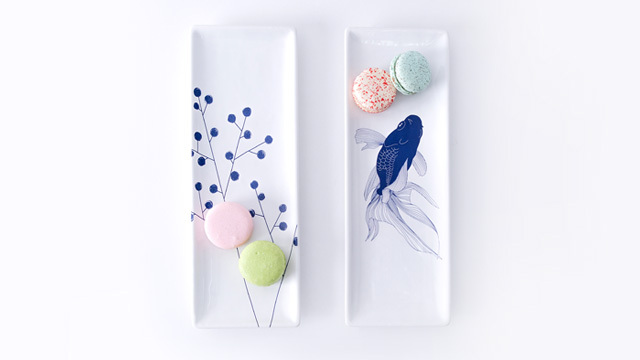 Organize small décor or serve your guests some sweet treats on these dainty tabletop accessories. 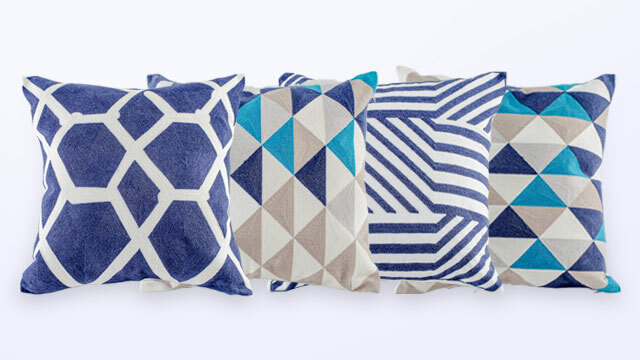 Add a punch of color and pattern to your couch with these geometric beauties. 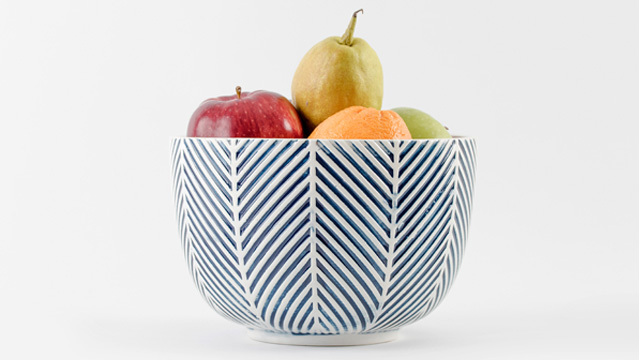 Serve fruits in this pretty bowl and create a colorful centerpiece. Accessorize using these trays as a set, or spread these throughout the home: on your dresser, in the living area, and in the kitchen. Bring out the best for your guests! 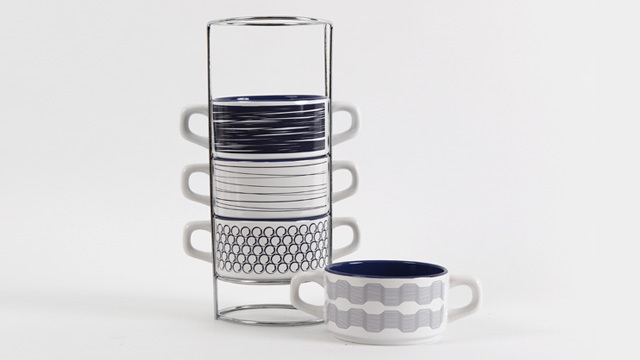 This year's best dinnerware is set in blue and white tones. Serve up your best-loved soup recipe in these good-looking bowls. 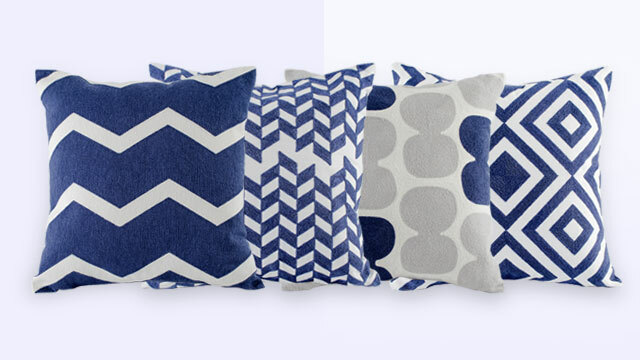 Cop the Scandinavian look, which highlights simplicity, utility, and beauty. These subtle accents bring any space to life. 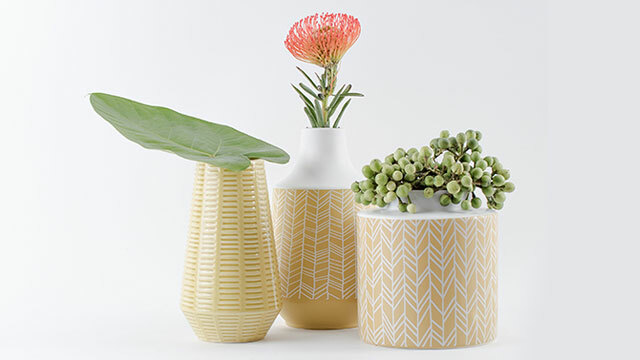 Keep the look organic and bring the outdoors in by displaying plants in these vases. 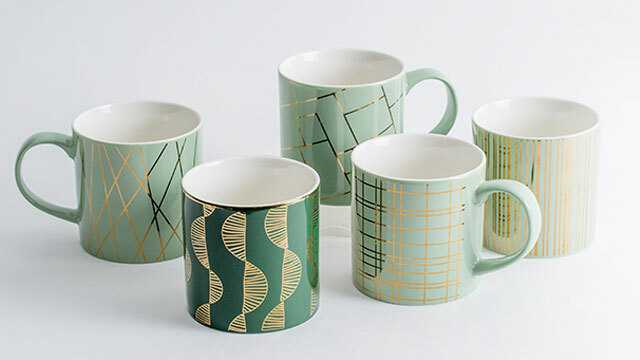 Stay warm in the chilliest of evenings with a hot drink in a beautiful, patterned mug. 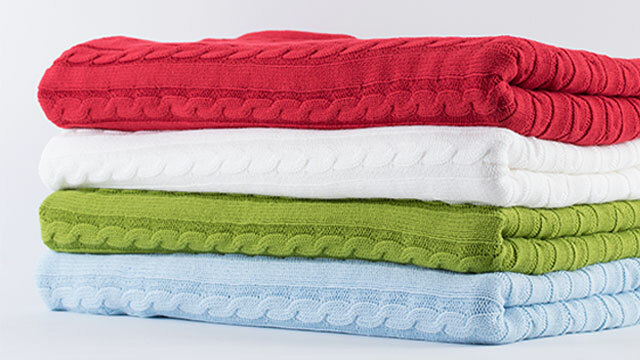 Cozy up with a Christmas-colored blanket whether on your sofa or on the bed. 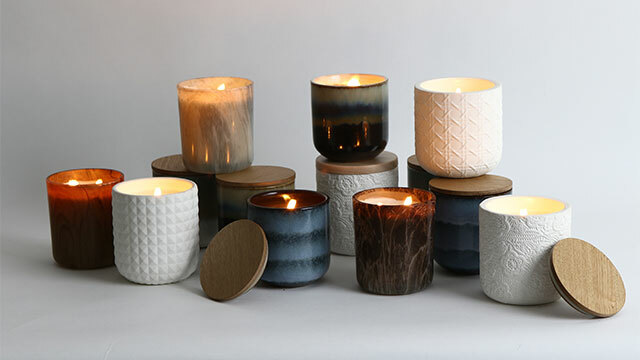 Keep a luxurious scented candle burning for that calming atmosphere at home. Visit any Robinsons Department Store for a selection of Cool Life and Icelandic collections. Click here to see store locations. Follow Robinsons Department Store on Facebook and Robinsons Home Living by Robinsons Department Store on Instagram. This article was created by Summit StoryLabs in partnership with Robinsons Department Store.